Heat oven to 350 degrees F. Butter bottom and sides of an 8x8-inch baking dish. Cook noodles according to package instructions and drain well; set aside. In a large mixing bowl, whisk eggs until well combined. Whisk in 5 tablespoons melted butter, 2/3 cup granulated sugar, applesauce, sour cream and vanilla until well combined; stir in raisins and noodles until combined. Spread mixture into prepared baking dish; evenly sprinkle with graham cracker crumbs, additional 2 tablespoons sugar, and cinnamon. Drizzle with remaining 1 tablespoon melted butter. Bake 40-45 minutes or until golden brown, set, and bubbly. 29 comments on "Applesauce Noodle Kugel"
Veh-ry interesting. Sounds wonderful except for the raisins. 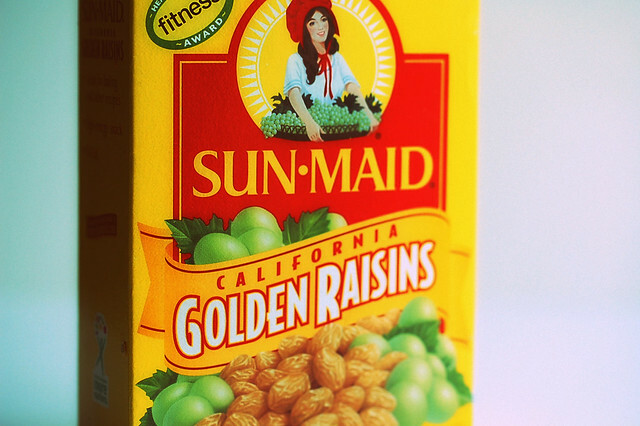 I never met a raisin I liked. Happy Rosh Hashanah to you too. Somewhere in my past I have made a savoury kigel with cottage cheese often. A sweet version would be something I would enjoy even more. In regards to kugel being a tradition on Rosh Hashana - well kugel is a vague term that we Jews use for any type of pudding - thingy...for example potato kugel, or broccoli kugel, or even "lukshen" kugel (which is yiddish for noodles)..and most Ashkenazic Jews eat kugel every Sabbath...lately, a lot of people have associated Rosh Hashana with Noodle Kugel (and brisket for that matter)...I'm not sure exactly why, but heck, if it tastes good, who cares? My husband would eat this entire pan of this. He loves this sort of stuff. Definitely ranks in the comfort food territory. I'll be making my totally un-kosher Meshugge Shiksa's New Year's chicken tonight. Gotta give the proper props to my husband's peeps. Wow, this looks yummy. I have had kugel only once and it seemed very rich...eggs, cream, sour cream. I think I can lighten up your verion withot a problem. A young Jewish man in the Boston area started this website to share his Jewish grandmother and her traditional recipes. There are recipes and videos...Bubbe preparing various dishes in her own kitchen. Bubbe is adorable and although I haven't tried any of the recipes, most seem like they might be pretty good. At the end of each video, there is a yiddish word highlighted/ translated...Bubbe means grandmother. 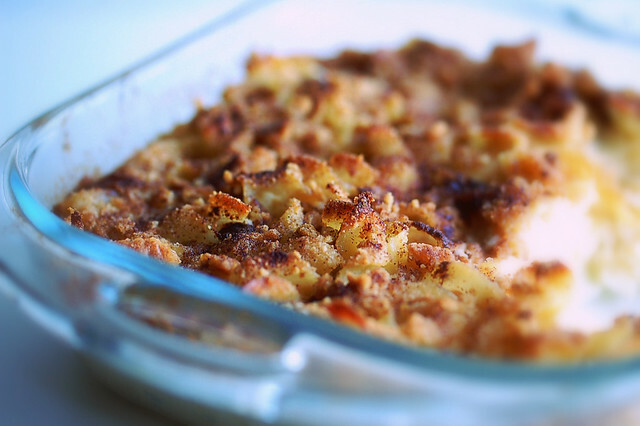 Rosh Hashanah is EXACTLY the time to eat kugel and, boy does yours look good! I wish I weren't bringing the vegetable. That's great that you got to Chicago. The competition must have been really stiff for you not to have been chosen. I have never had anything like this before but I could totally go for a square. I looks super delicious. I've never had kugel before, but this sure does sound interesting! 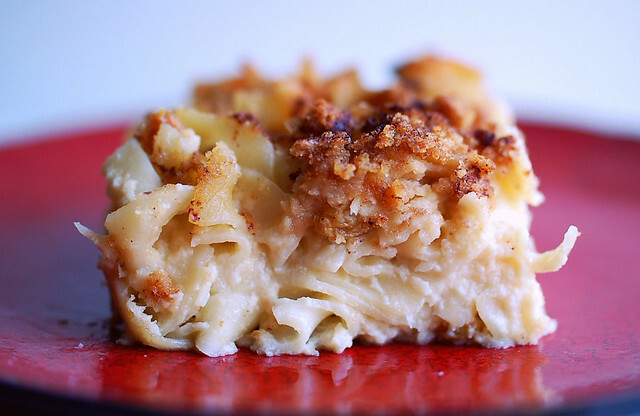 I had never heard of an Applesauce Noodle Kugel but.. wow.. I absolutely have to make it now! I was on the swim team in high school, and we used to do pasta dinners the night before swim meets...we always had apple lasagna for dessert, which sounds terrible but is suprisingly wonderful. It reminds me of this dish! Buyt yours looks amazing! thanks for sharing. I have never heard of a kugel before!!!! Interesting recipe, Emily. How do the noodles taste in it? Noodles? Wow, that sounds really cool actually! And yummy too! The only kugel I have ever made was Ina Gartens. There were raisins and ricotta, but not applesauce. Your version looks lovely, Emily. Although I've never tried it before..it combines all my favourites; so I'm sure it'd be delicious! Love the raisins in there! Looks delish! keeping secrets from us, are ya? just how many other competitions have you entered and DOMINATED? Ivy, that site sounds great. I'm going to look it up! Thank you! Sue, yaaay! No, I have a history of blowing it at cook-offs. Haha. Then there's potato kugel - it's savory, and a common side dish for a meat meal. It can be switched up with other veggies too. Today my mother in law brought over a potato kugel with artichokes and caramelized onions. yum! My family - I think we have a kugel all our own because no one else I know seems to make it this way. 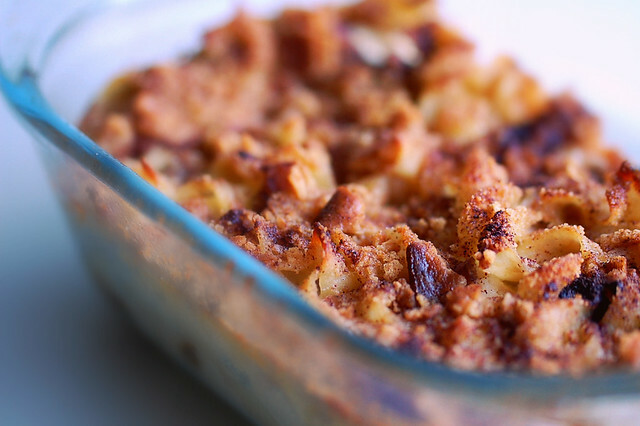 Our Rosh Hashanah kugel is a sweet apple raisin noodle kugel but WITHOUT dairy - it's just bound together with eggs and sugar and plenty of cinnamon. And it's incredibly delicious and one of my favorite things ever! Cara, thank you so much! Such a detailed comment and I feel like I understand better now. 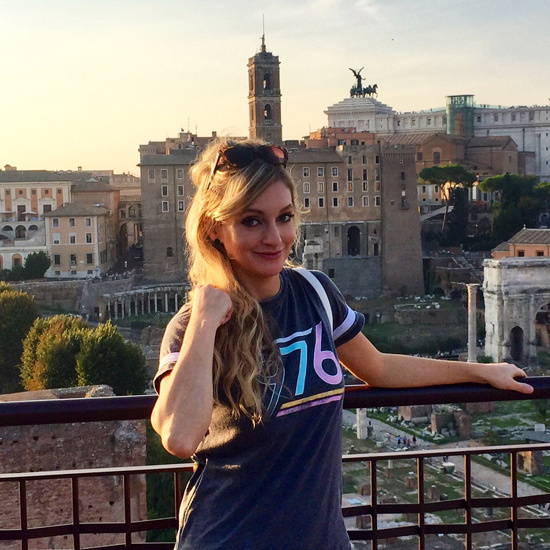 I wondered if you would read this! Happy New Year! Sounds like you've been eating a lot of good food--peanut butter and banana fro yo?! Yes, please! 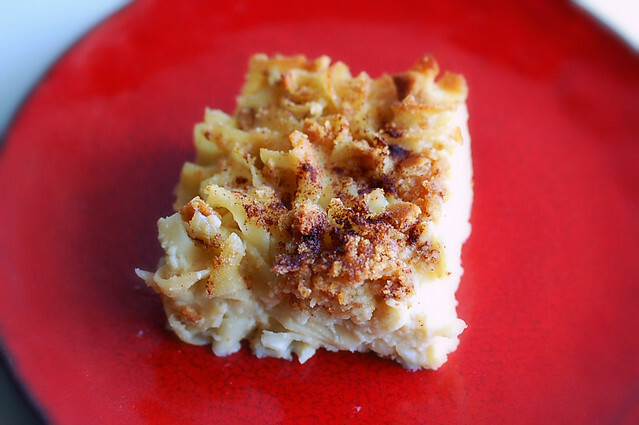 I haven't had kugel in the longest time--you're recipe sounds great! never heard of this but it looks tasty! This is a very interesting recipe - I've never seen sweets made with noodles before, but it sounds intriguing.